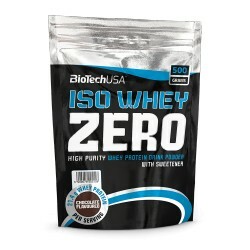 biotech usa Hay 27 productos. 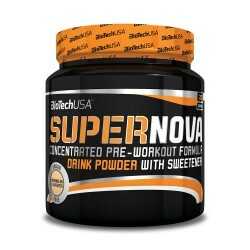 SUPERNOVA 282g FÓRMULA DE PRE-ENTRENO CONCENTRADA, EN POLVO, CON 13 AGENTES ACTIVOS Y SIN CARBOHIDRATOS. 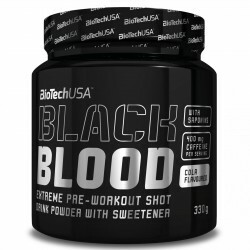 BLACK BLOOD PRE-ENTRENO ENERGÉTICO RADICAL, EN POLVO CON UNA COMBINACIÓN ÚNICA DE INGREDIENTES EN DOSIS ALTAS, 400 MG DE CAFEÍNA Y SAPONINAS, PARA NECESIDADES EXTREMAS. 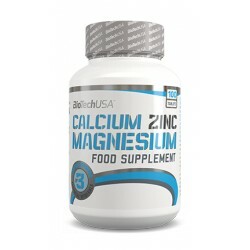 CALCIUM ZINC MAGNESIUM 100tabl. 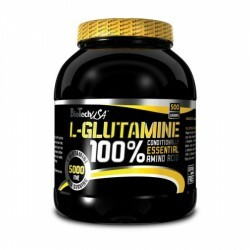 FÓRMULA EQUILIBRADA DE CALCIO-ZINC-MAGNESIO ENRIQUECIDO CON OTROS MINERALES ESENCIALES. 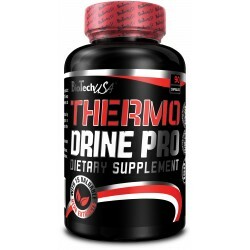 THERMO DRINE PRO 90caps CÁPSULAS DE NIVEL PROFESIONAL CON 15 EXTRACTOS DE HIERBAS Y OTROS ESENCIALES. 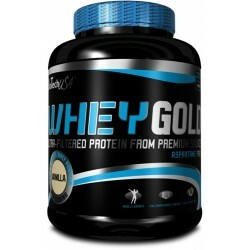 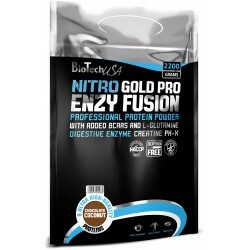 NITRO GOLD PRO ENZY FUSION 2200g MATRIZ DE PROTEÍNAS PROFESIONAL CON BCAAS Y L-GLUTAMINA AÑADIDA Y ENRIQUECIDA CON CREATINA PH-X Y ENZIMAS DIGESTIVAS. 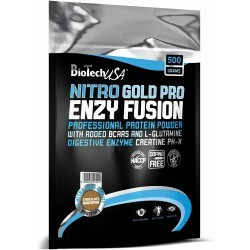 NITRO GOLD PRO ENZY FUSION MATRIZ DE PROTEÍNAS PROFESIONAL CON BCAAS Y L-GLUTAMINA AÑADIDA Y ENRIQUECIDA CON CREATINA PH-X Y ENZIMAS DIGESTIVAS. 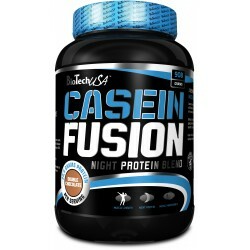 CASEIN FUSION PROTEÍNA PARA LA NOCHE MEZCLADAS CON UNA FUSIÓN DE CASEINAS. 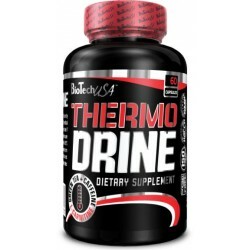 THERMO DRINE SUPLEMENTO NUTRICIONAL CON EXTRACTO DE TÉ VERDE, CAFEÍNA Y L-CARNITINA EN FORMATO DE CÁPULAS. 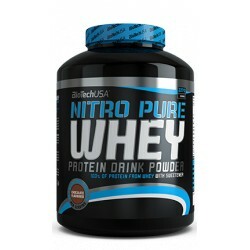 NITRO PURE WHEY FUSIÓN DE 100% PROTEÍNA DE SUERO DE LECHE, DE CALIDAD PREMIUM Y SABOR FANTÁSTICO. 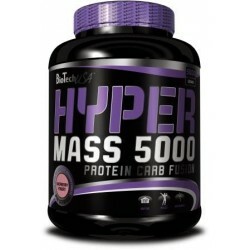 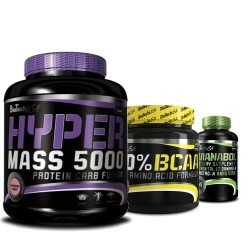 HYPER MASS 5000 FUSIÓN DE PROTEÍNA Y CARBOHIDRATOS DE GRAN SABOR POTENCIADA CON COMPLEJO DE CREATINA. 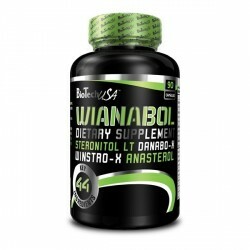 WIANABOL EL POTENCIADOR DEFINITIVO DE LA TESTOSTERONA CON 44 INGREDIENTES CLAVE, EN CÁPSULAS. 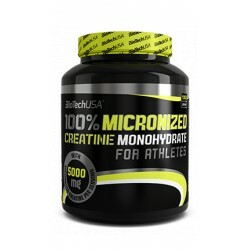 100% CREATINE MONOHYDRATE MONOHIDRATO DE CREATINA EN POLVO, DE CALIDAD FARMACÉUTICA Y SABOR NEUTRO. 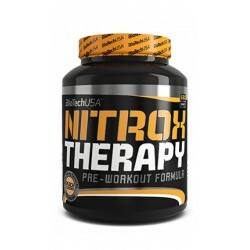 NITROX THERAPY DEFINITIVA FÓRMULA PRE-ENTRENO CON ÓXIDOS NÍTRICOS (CITRULINA Y ARGININA), COMPLETADA CON CREATINAS, BCAAS Y CARBOHIDRATOS COMPLEJOS, SABOR MAGNÍFICO, LIBRE DE DOPING. 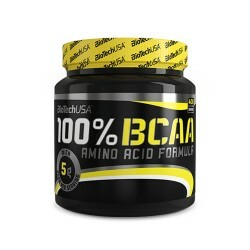 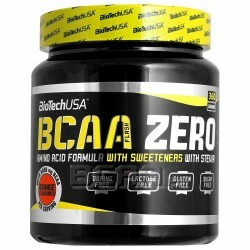 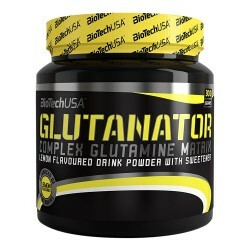 100% BCAA PRODUCTO DE AMINOÁCIDOS EN FORMATO POLVO QUE CONTIENE BCAAS NATURALES Y 100% PUROS, EN UN RATIO DE 2:1:1. 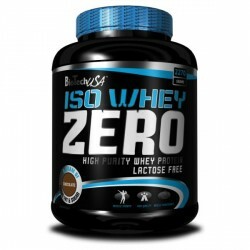 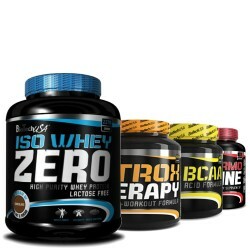 ISO WHEY ZERO PROTEÍNA DE SUERO EN POLVO DE MÁXIMA PUREZA CON CERO LACTOSA, GRASAS TRANS Y SIN AZÚCAR ADICIONAL.